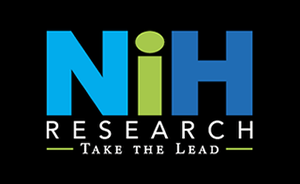 "Robin and her lead generation team at NIH have consistently exceeded my expectations. When we first hired her company to conduct our lead generation efforts we hoped for a 5 - 6X annual return on investment (ROI). However, within the first fiscal year her team was able to generate a 10X ROI. In addition, her team has always demonstrated professionalism, expertise, and flexibility to our changing campaign needs. On a personal level I have always appreciated their integrity and candor. While they are technically a vendor, they are very much considered part of our team."